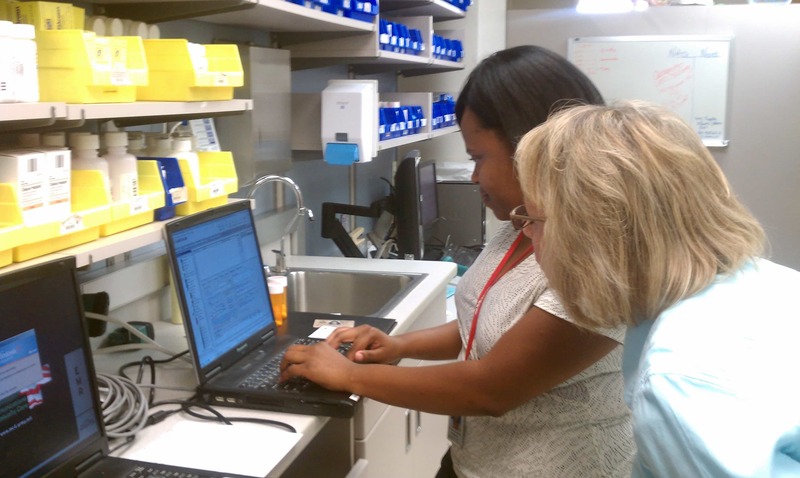 Clinical Trial Associates play an important part in the clinical trial process. As a key member of the clinical affairs team, the Clinical Trial Associate or Clinical Trial Coordinator is responsible for the successful execution of late stage drug clinical trials from study start-up to close-out. The right candidate will be responsible for compiling, reviewing, receiving, and distributing key study related documents such as study protocols, FDA form 1572, IRB submission forms, source document worksheets, informed consents, regulatory binder logs, etc.